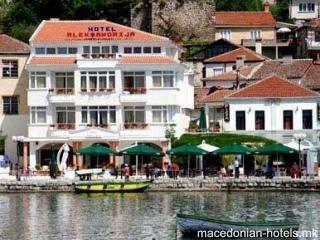 The luxury Aleksandrija hotel right on the banks of the scenic Ohrid Lake offers you elegantly furnished rooms with a host of amenities for a pleasant stay in UNESCO-protected surroundings. 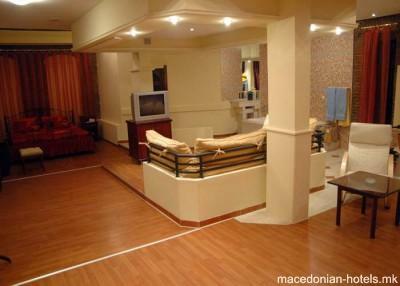 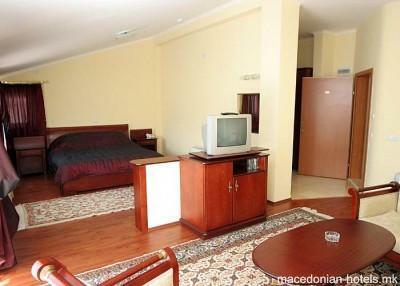 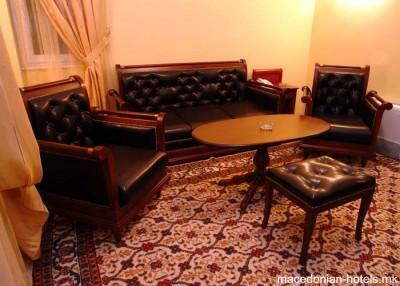 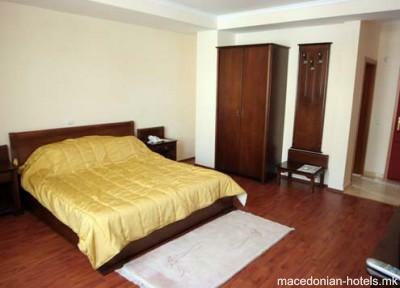 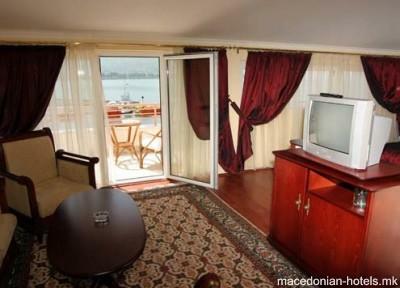 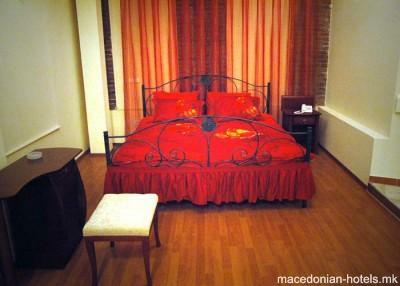 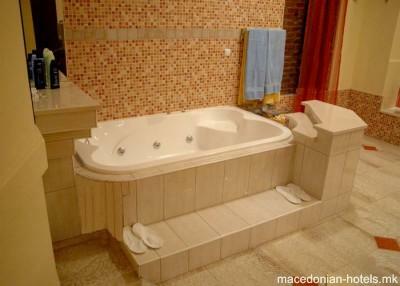 The rooms and suites provide for a peaceful night's rest and together with the complimentary breakfast, get prepared for a great day in Ohrid, doing business or sightseeing. 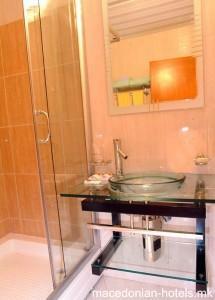 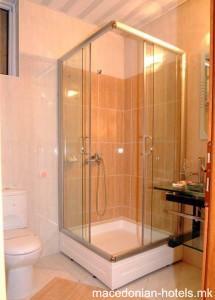 The attentive staff is always ready to answer all questions you might have and is happy to give you tips.